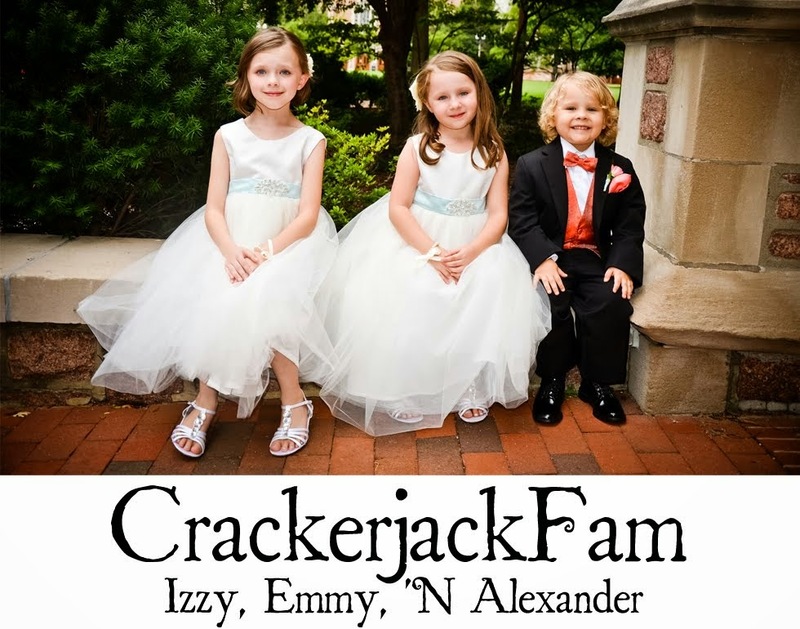 Izzy, Emmy 'N Alexander: Growing | Guesses? 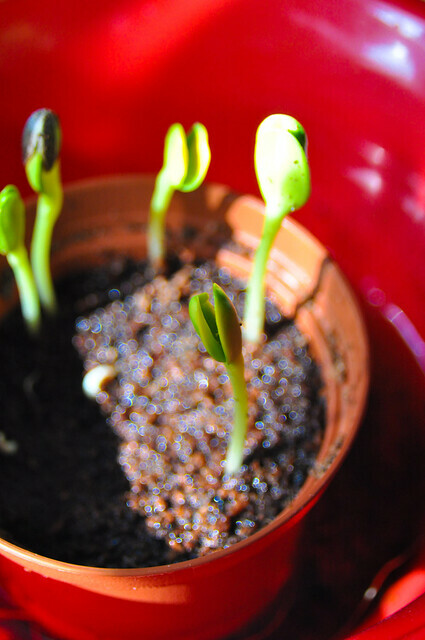 They look like bean sprouts to me...but I am so far from a gardener it's laughable. Regardless, it looks like fun!